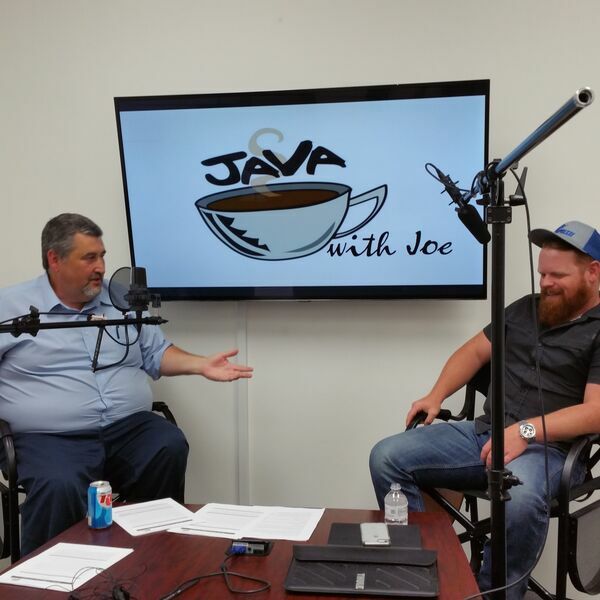 In this episode of Java with Joe, host Joe Chandler discusses the challenges and success of #local #Mesquite #Rodeo with Director of Marketing for Smith Pro Rodeos, Travis Wheat. Smith Pro Rodeos, Travis's parent company, operates nationwide to bring audiences into local rodeos, and has had to overcome specific challenges relating to the city's view of rodeo event venues. He is also the owner of Flux Marketing, and about to launch his own hat brand, Rafter S Brands, designed and manufactured in Garland, TX. Discover how it all comes together, learn about opening day, and join Mesquite Rodeo's Veteran Appreciation Day coming up this June. Sometimes things do not always go your way and you need to revive your business. Joe Chandler helps you find ways to uniquely market your business, both traditionally and groundbreaking. Never Surrender!